De Rossi Fattaccioli is the member of American Academy of Dermatology, International Society of Peeling (ISP), Argentina Dermatology Society, Cilad Coligeo Iberolatino Mericano of Dermatology, Peruvian Society of Dermatology. 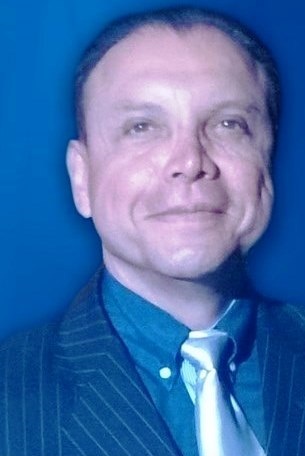 He is the Principal Professor of Dermatology National University of Tacna “Jorge Basadre Grossman” and University of Tacna. He is an ex-President of Peruvian Society of Dermatology.